July 24, 2010 – Mexican cuisine is so interwoven with the country’s centuries-old cultural traditions that it has just received UNESCO status as a Masterpiece of the Oral and Intangible Heritage of Humanity. Mexico’s application to UNESCO stressed that the ingredients, the recipes and food-related customs of Mexico embody “a complex cultural system of agricultural practices, traditions and symbolism imbued with religious meaning and steeped in ritual.” Corn, a Mexican native and diet staple, is inexorably linked to Mesoamerica’s creation myths as well as the harmonious management of the environment and ancient social expressions via festivals, the planting and harvesting of crops, funerary and other indigenous customs that provide for nutritional balance and a wonderful variety of profoundly original traditional dishes which have been lovingly preserved over the centuries. 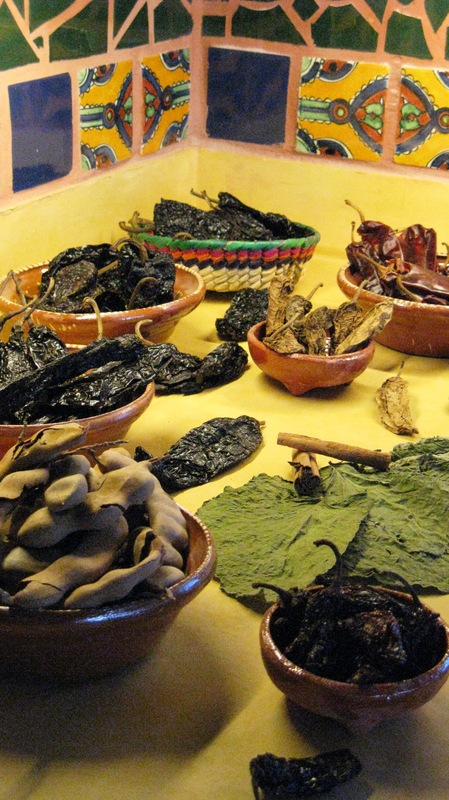 With plenty of enthusiastic endorsement from cultural authorities, food experts, social activists and tourism representatives, Mexico has continued over the past ten years to submit the country’s traditional cuisine for consideration by the United Nations Educational, Scientific and Cultural Organization (UNESCO). Mexico was the first country to nominate its national cuisine as an example of intangible cultural heritage, a special designation also granted to the Day of the Dead festivities in Oaxaca and the Carnivals of Oruru, Bolivia and Barranquilla, Colombia. The Casa de Colores is proud to support Mexico’s effort to preserve and share its unique cultural traditions as we approach our centennial and bicentennial celebrations!